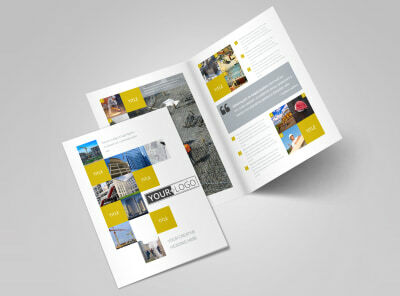 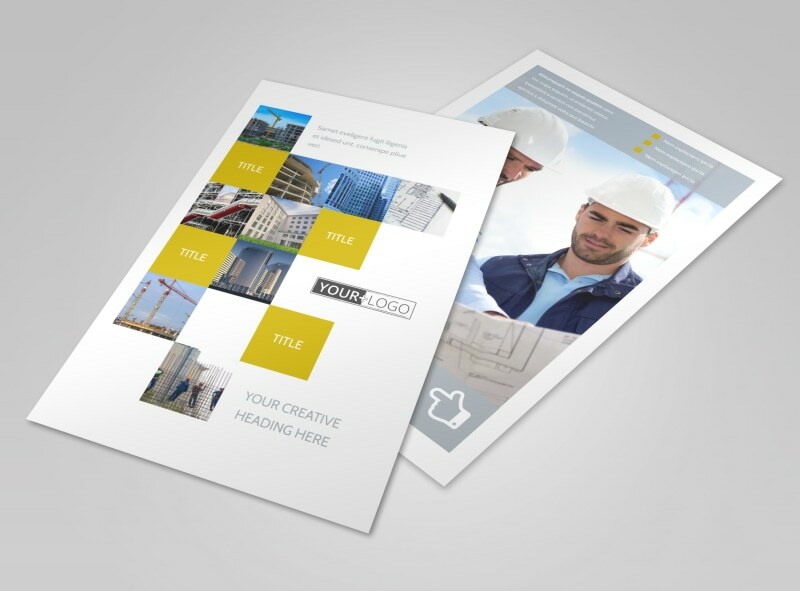 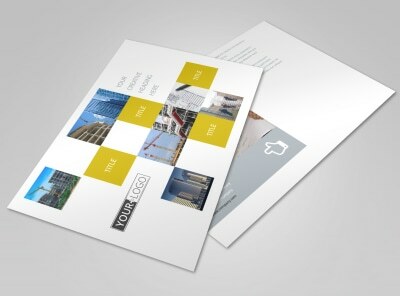 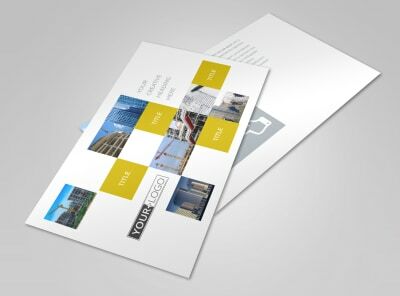 Customize our Commercial Construction Flyer Template and more! 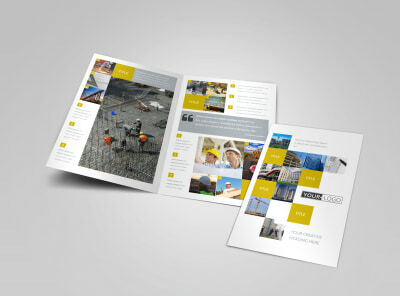 Promote the groundbreaking ceremony for a big upcoming project with commercial construction flyers. 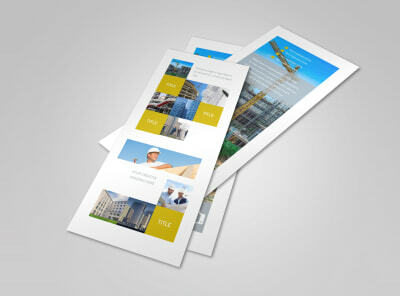 Customize a template with relevant images, text, color themes, and more. 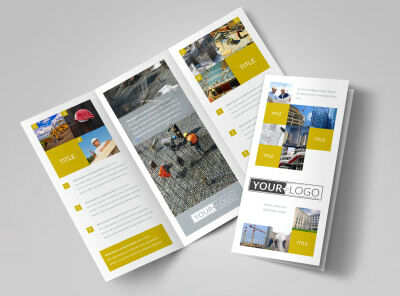 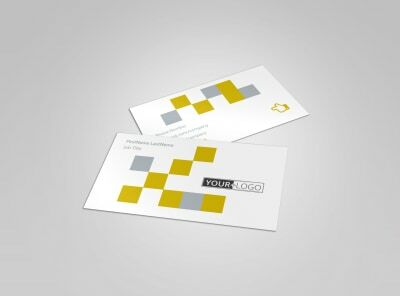 Print from your own choice of printers, or leave that part of the job to us.